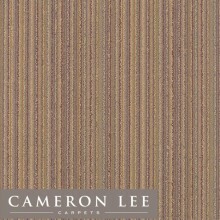 Here at Cameron Lee Carpets we have selected a stunning range of woven carpets, featuring plains, patterns & stripes, in a wide range of colours with both contemporary and traditional designs. Our woven carpet range will be sure to have a product to suit even the most discerning of customers, from trusted quality brands such as Ulster Carpets, Wilton Carpets, Brintons & Axminster Carpets. These products represent the pinnacle of high quality materials and manufacture, perfect for customers looking for the ultimate in carpet looks, feel and performance. The products shown here represent only a small sample, our range is simply too large to list in full, call our friendly team on 0117 9147575 to arrange free woven carpet samples, or visit your nearest showroom if you can't see what you are looking for. Available in 3 colours.Alternative Flooring Quirky B Chainmail by Cameron Lee Carpets Bristol.Alternative Flooring are passionate about creativity an.. Available in 3 colours.Alternative Flooring Quirky B Daisy by Cameron Lee Carpets Bristol.Alternative Flooring are passionate about creativity and in.. Available in 3 colours.Alternative Flooring Quirky B Fair Isle by Cameron Lee Carpets Bristol.Alternative Flooring are passionate about creativity an.. Available in 5 colours.Alternative Flooring Quirky B Fair Isle by Cameron Lee Carpets Bristol.Alternative Flooring are passionate about creativity an.. Available in 4 colours. 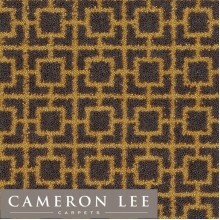 Alternative Flooring Quirky B Honeycomb Black by Cameron Lee Carpets Bristol.Alternative Flooring are passionate about c.. 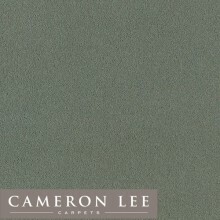 Available in 3 colours.Alternative Flooring Quirky B Shuttle by Cameron Lee Carpets Bristol.Alternative Flooring are passionate about creativity and .. Available in 5 colours. 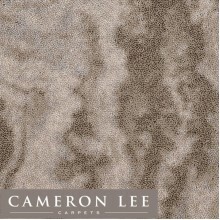 Alternative Flooring Quirky B Spotty by Cameron Lee Carpets Bristol.Alternative Flooring are passionate about creativity.. Available in 4 colours. 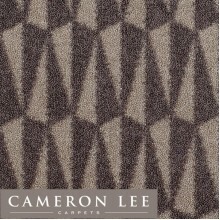 Alternative Flooring Quirky B Zebo by Cameron Lee Carpets Bristol.Alternative Flooring are passionate about creativity a.. Available in 3 colours.Alternative Flooring Quirky B Zip by Cameron Lee Carpets Bristol.Alternative Flooring are passionate about creativity and inno.. Available in 4 colours.This new Boutique carpet collection by Alternative Flooring is designed in collaboration with famous fabric house Zoffany, bri.. 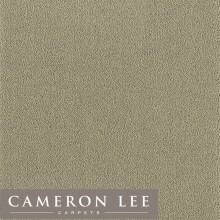 Available in 2 colours.This new Boutique carpet collection by Alternative Flooring is designed in collaboration with famous fabric house Zoffany, bri.. Available in 10 designs. 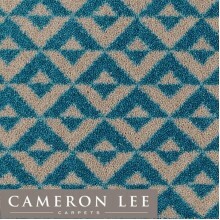 Brintons Abbotsford Carpets by Cameron Lee Carpets Bristol. 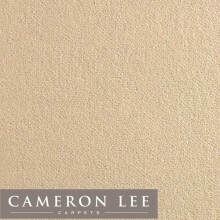 ­All the carpets in the Abbotsford range are wov..
Brintons Bell Twist Carpets by Cameron Lee Carpets Bristol. A stunning Wool Twist Woven Carpet manufactured to the highest standards using a tr.. Available in 9 colours. 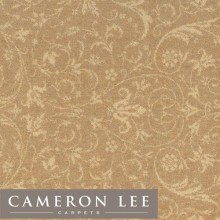 Brintons Fine Point Woven Wilton by Cameron Lee Carpets Bristol. 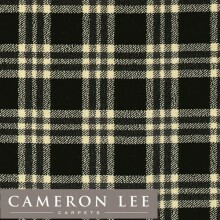 The Brintons Fine Point Range brings our customer..
Cameron Lee Carpets bring you Brintons Laura Ashley Collection. The palette of soft honeys, pinks and greens looks great in modern homes and is very e..
Brintons Majestic by Cameron Lee Carpets Bristol. 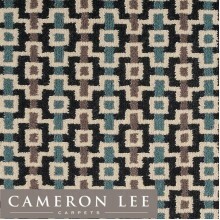 Cameron Lee Carpets Bring you Brintons finest and most luxurious plain, woven in a wilto..
Brintons Pure Living Woven Carpet by Cameron Lee Carpets Bristol. 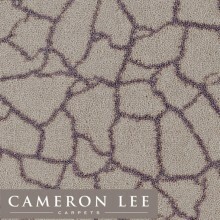 Cameron Lee Carpets bring you Brintons Pure Living. Patterns come b..